It may have surprised those who think of Ford Motor Company (Ford) and General Motors (GM) as archrivals, but the two companies collaborated on development of their new 10‑speed automatic transmission. While the physical units are the same, each manufacturer adds their own unique software and proprietary touches to their version. 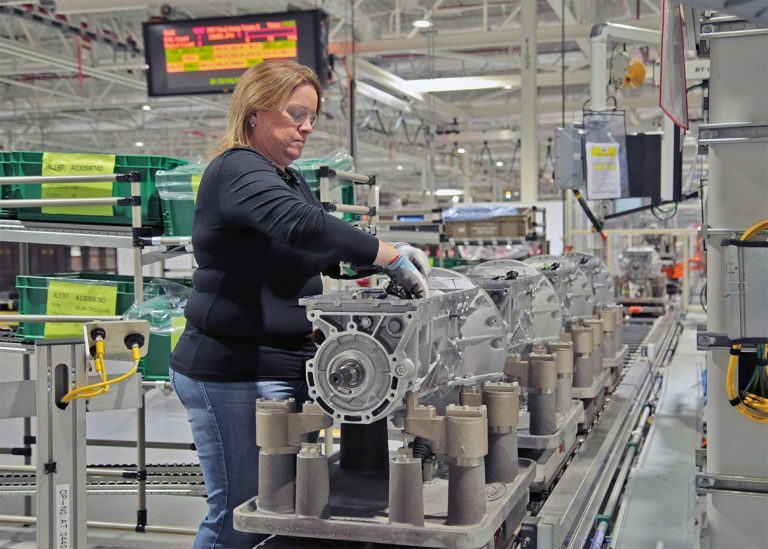 Ford announced plans to build the new transmission at their Livonia Transmission Plant (LTP) requiring installation of a great deal of new equipment – $275 million worth to be precise. The automaker selected Walbridge as the construction manager for the plant work. Working for multiple prime contractors, Motor City Electric Co. completed more than $4.5 million in electrical contracts for the 10R80 transmission project. James Nugent was the MCE Project Manager and Scott Shuboy was General Foreman. In addition, production of the 6R transmission was stopped, the line removed, and the Phase 2 10R80 Assembly Line installed. The net result is that LTP is now prepared to produce more than 900,000 10R80 transmissions per year. 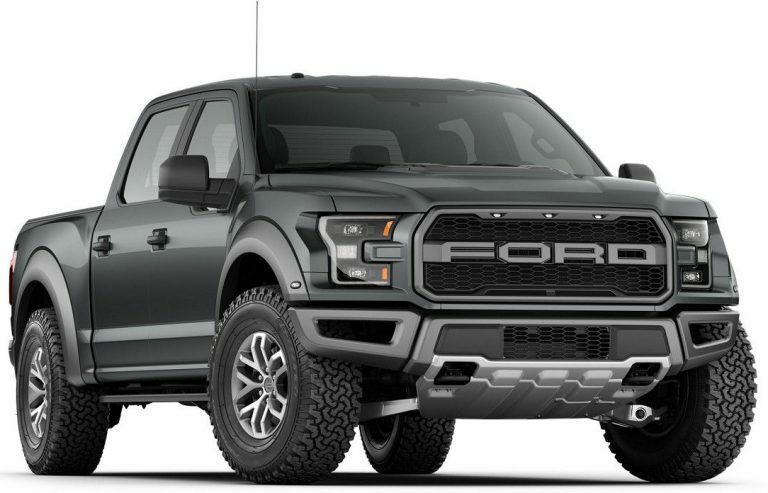 The 10R80 was first rolled out in the 2017 Ford F‑150 3.5L EcoBoost and the all-new 2017 F‑150 Raptor, then the 2018 Mustang and Expedition.